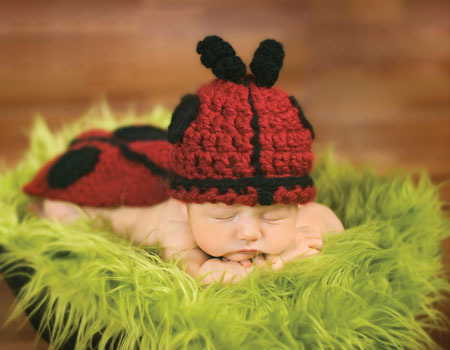 Lady Bug Fly To Me – And Add A Stocking Cap Too! You’ll also love making this little number for your favorite little person. 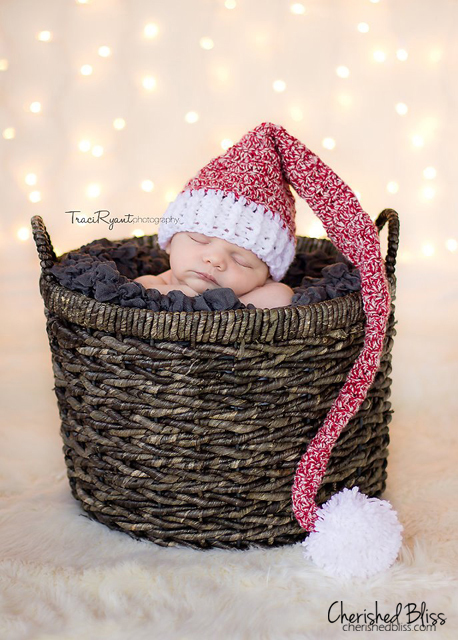 What a sweet Christmas card this would make with your little sweetie featured. Get the free pattern from Ashley right here.